Improving community safety by warning residents of critical events. The Moreton Bay Regional Council required a platform to provide disaster management alerts to residents and complement existing warnings issued by the Bureau of Meteorology and other emergency service agencies. information to residents, with large volumes of messages able to be sent out as efficiently as possible. 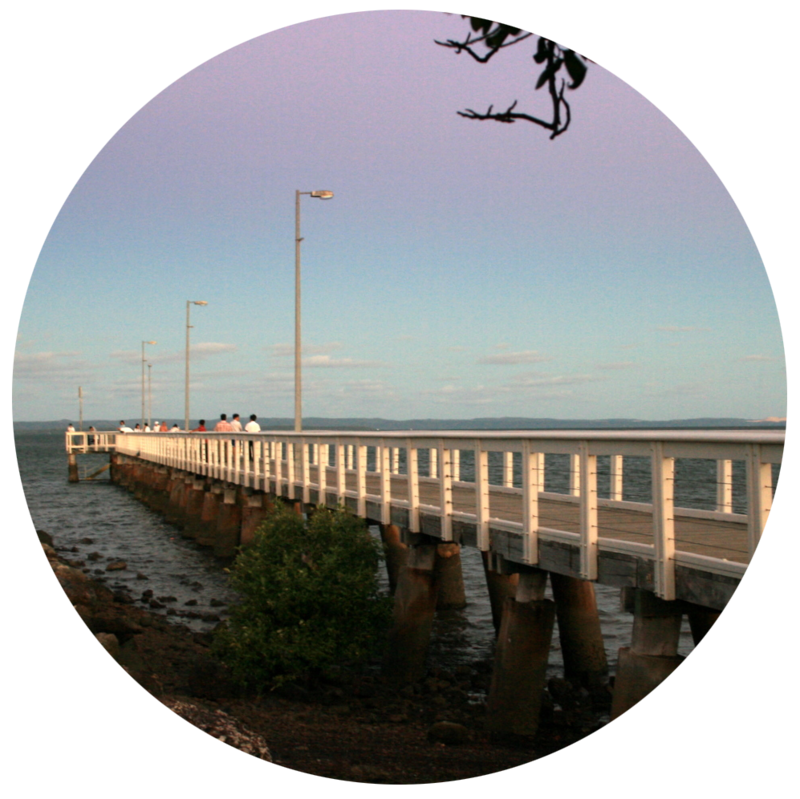 The Whispir Platform helps the Moreton Bay Regional Council to better manage community contact information by having it all accessible from within the one system. By harnessing the power of the platform’s templated messaging capabilities, the Council can standardise all the communications that are sent out to residents. Once Whispir had implemented the platform, the Council set up a section from within their website where members of the community could opt-in to receive warning alert messages about flood conditions and major dam releases in the region. The alert system makes it easy for local residents to access information by simply providing their details and contact channel preferences. Then they are added to a contact list within the platform. Subscriber information is then geo-coded so that the Council can create distribution lists from within the Whispir Platform based on warning message type and region. Residents are then sent relevant alert messages, including possible dam releases and also flash flooding incidents, via SMS, voice message or email. Social media is also being added. Having the Whispir Platform in place now means the Council can send highly targeted messages to large numbers of residents at the same time – something that will provide an additional safeguard for any future natural disasters in the region. Being able to reach a large number of residents at once with one message is much more efficient than previous processes and saves valuable time. Whispir multichannel messaging capabilities makes it easy to reach the community via SMS, email, voice message, social media or any combination of these. Hosted and managed in the cloud, with Whispir, messages can be sent and received even if the company’s internal hardware systems fail. The Whispir Platform, together with the Council’s ‘MoretonAlert’ service is improving community engagement by not only sending out warning messages more quicklybut also by providing more targeted information based on each resident’s location.